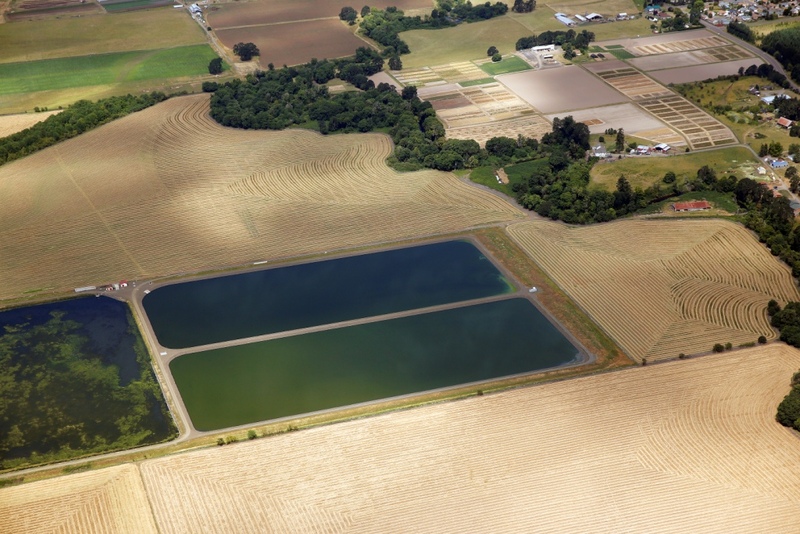 Project Description: Westech designed the original treatment plant for Philomath in the 1980s. The plant served the City well for many years. As a result of population growth, flows were approaching the design capacity of the plant. 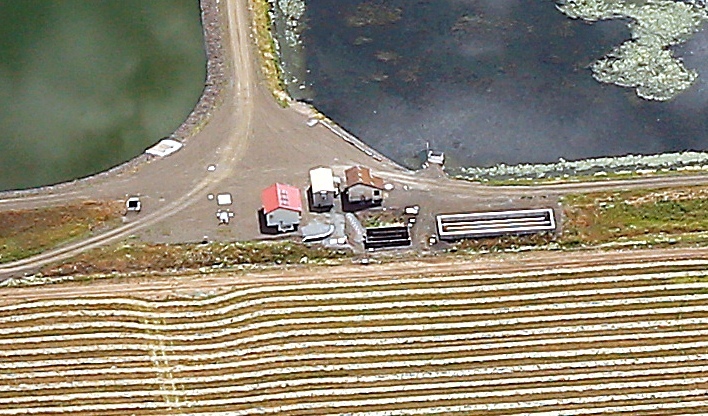 In response, the City again retained Westech to first prepare a Facilities Plan for the wastewater utility. 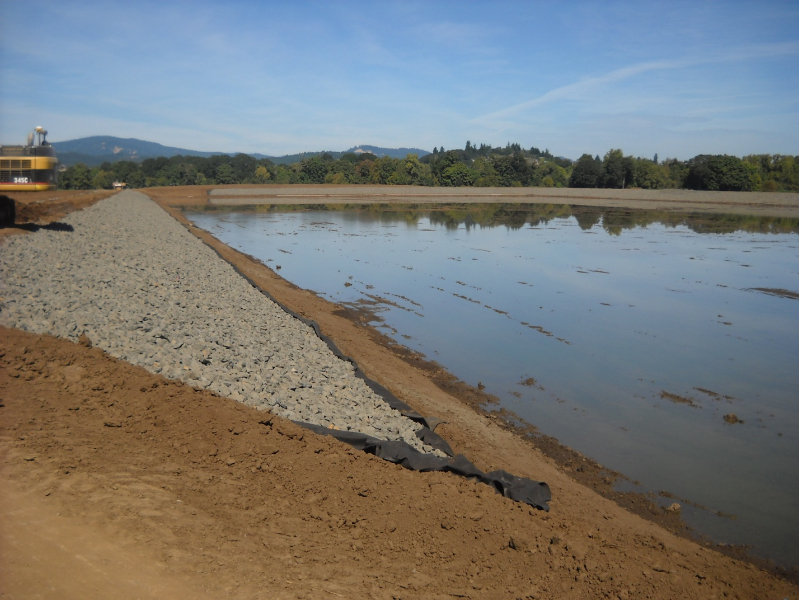 The recommended treatment plant improvements included the construction of additional facultative lagoons with an irrigation pump station and irrigation equipment for effluent recycling during the summer months. Westech prepared the design for these improvements and performed construction inspection services. 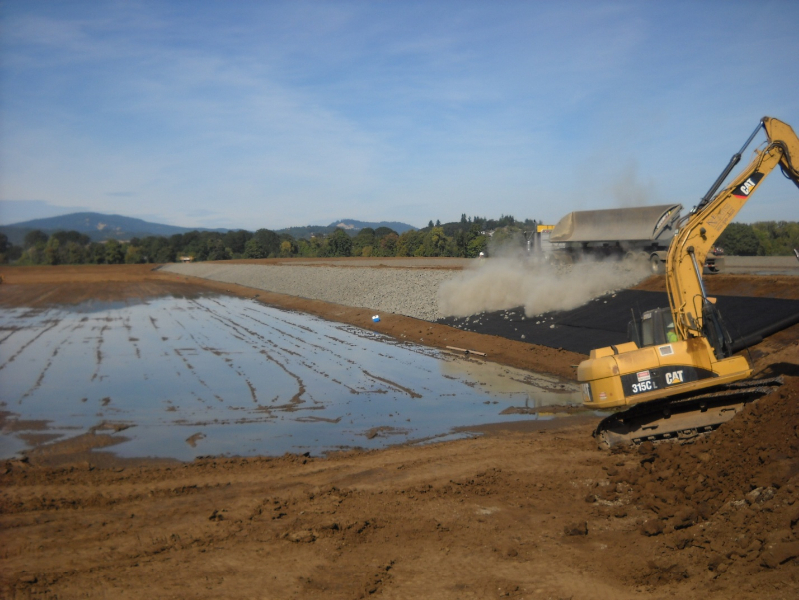 Westech also prepared a recycled water use plan and worked with the Oregon DEQ to obtain an NPDES permit modification that included disposal of effluent through the irrigation system. 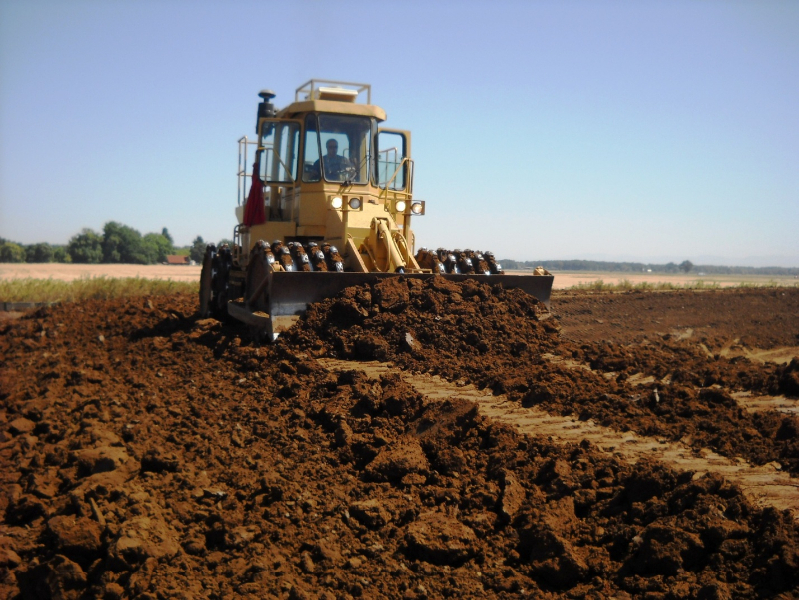 Westech further assisted the City with the preparation of a long-term agreement with the adjacent land owner to irrigate effluent on private property. 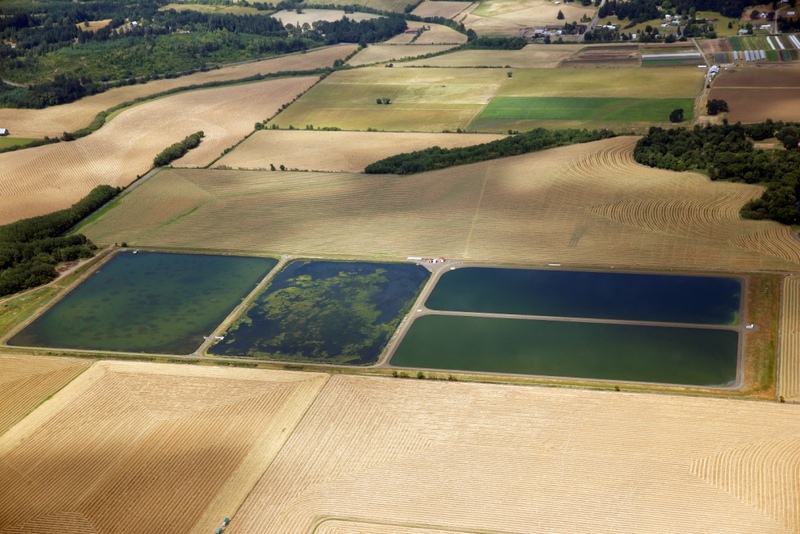 Westech also provided assistance with obtaining and Letter of Map Amendment from FEMA for modifications of the floodplain as well as wetland fill permitting. 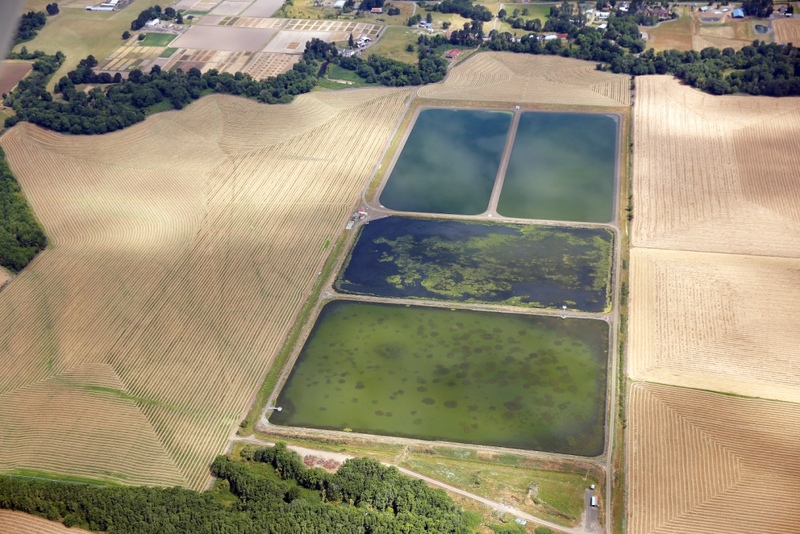 The plant includes four facultative treatment and storage ponds with a total area of 68.5 acres. 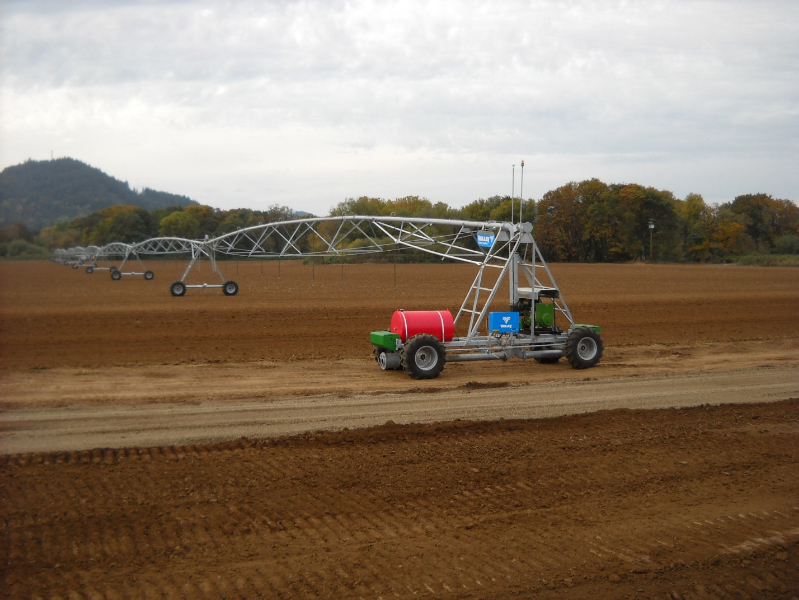 The plant also includes a headworks, chlorine disinfection facilities, and the irrigation pump station for effluent reuse on a 95 acre irrigation site equipped with a linear irrigation sprinkler. The average annual plant capacity is 1.4 million gallons per day. As a facultative lagoon system with no blowers and very little mechanical equipment, the operation and maintenance costs are relatively low for a design year population of approximately 7,500.